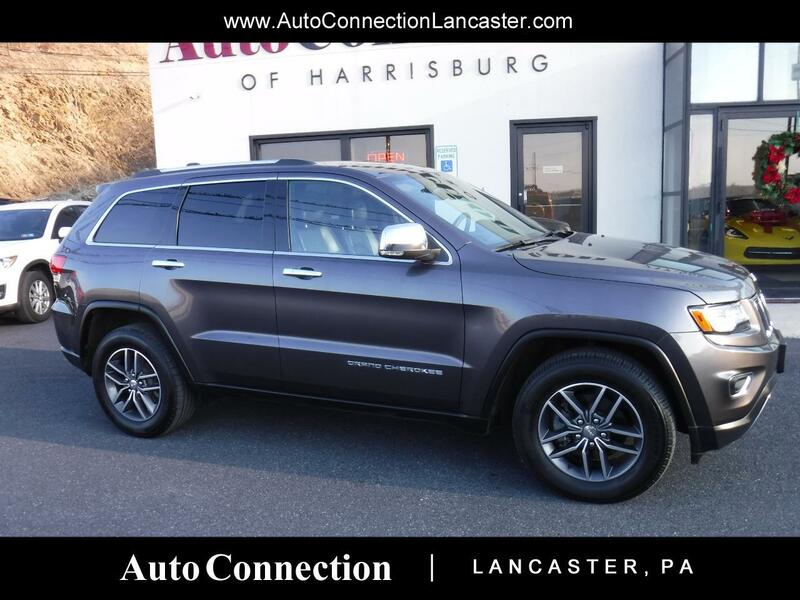 1 owner Jeep Grand Cherokee Limited with a clean history report! All loaded up with leather, heated and cooled front seats, rear heated seats, power sunroof, navigation, back up camera, parking sensors, and power liftgate! New PA state inspection and service!